Our highly trained and experienced surgeons have transformed patients from all over the United States, Central America and Canada. For most procedures, it is possible to complete the majority of your pre-operative preparations and patient paperwork via email, telephone, and US Mail. We offer convenient and informative phone consultations at no charge. We provide all pertinent information and answer any questions you may have. Our experienced consultants and surgeons will help you develop a custom treatment plan to best achieve your desired result. We will then collect a full medical history to verify that you’re a good surgical candidate. 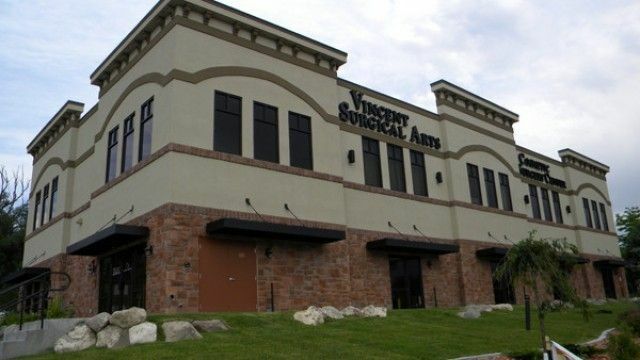 Our experienced team is available to help coordinate your visit to our Ambulatory Accredited Surgical Facility located in Cottonwood Heights, Utah. Please call for more information or to schedule your free consultation! Get answers or schedule a free consultation below.